If you are currently pregnant or have ever been pregnant, you know how difficult it is to take your prenatal vitamins daily. Why is it difficult? For most pregnant women it is difficult to take a prenatal vitamin because prenantals are massive and make you want to throw up, and after you take them your stomach doesn’t feel so great, again, making you want to throw up. I know a few moms who never took prenantals because of this. During this pregnancy, I was so nauseated all day I didn’t want to eat, but I made sure to take my prenantals every day. My midwife and doctor suggested to me to stop taking the prenatals for a few days and see if that helped my nausea, allowing me to eat. Food AND vitamins are important when you are growing a baby! I knew there had to be a good, easy on the stomach prenatal vitamin out there. After doing some research, I found one! Mommy Water is an advanced prenatal vitamin drink mix. Mommy Water comes in a single serving packet. 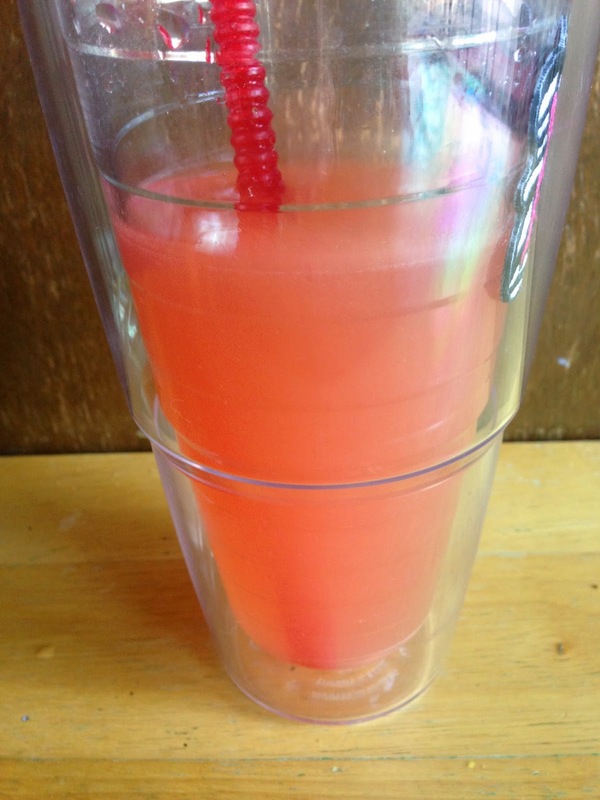 Simply add Mommy Water to 16 ounces of water, mix well, and enjoy! Mommy Water currently comes in two flavors, Lemon Zest and Berry Splash. Mommy Water is better than a traditional prenatal pill for a few reasons. Mommy Water has prebiotic fiber source which is great for digestive health. Mommy Water contains inulin which can boost calcium absorption to aid in building and maintaining strong and healthy bones. Because Mommy Water is rich in iron this can help you feel fuller longer and helps to promote a healthy digestive tract and can help with regulate bowl movements. Sad but true, when you are pregnant most women flip flop between having diarrhea and being constipated. Not the best pregnancy side effect. 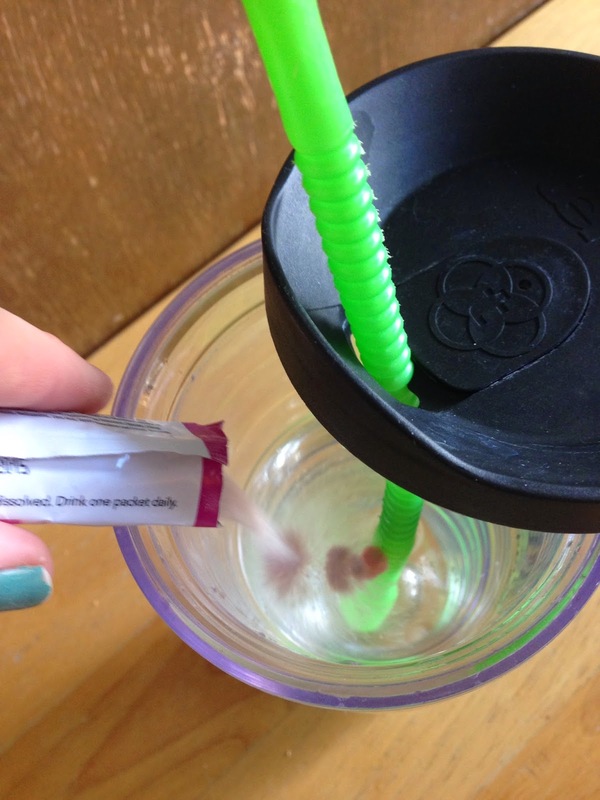 Pregnancy brain is also a fun pregnancy side effect, but Mommy Water can help with that! Mommy Water contains choline, which is essential to fetal brain development, but can also help reduce pregnancy brain! Mommy Water also contains electrolytes, which helps combat dehydration and improves absorption of the other vitamins and minerals. I know my doctor and midwife were constantly on me to consume some kind of electrolytes when I was not eating much. Mommy Water also contains pyridoxine which helps alleviate nausea and vomiting. Water intake is also very important when pregnant. 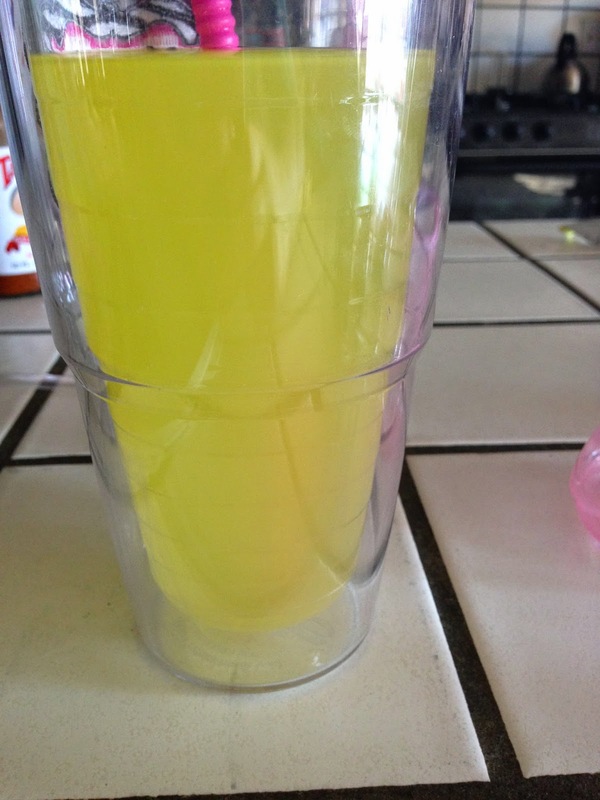 You mix Mommy Water with 16 ounces of water, which is a pretty good start to consuming your daily water needs. Mommy Water is a great way to achieve many of my daily pregnancy goals- drink a gallon of water a day, take my prenatal vitamins, and get some electrolytes. 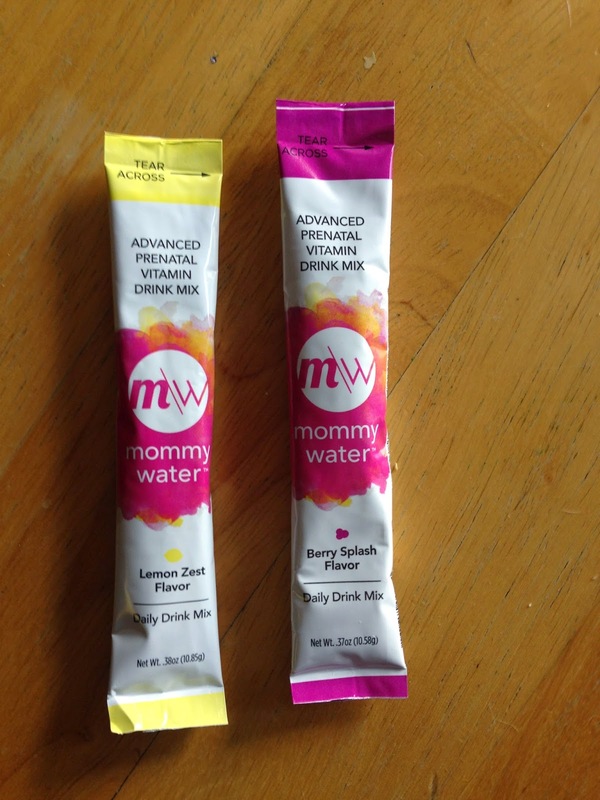 I tried both flavors of Mommy Water and I must say, they are both very good! I normally dislike anything lemony but I actually like Lemon Zest Mommy Water. I might like it more than Berry Splash! Both of the flavors are not overwhelming. They are nice and just the right balance of flavor. Mommy Water definitely makes it much easier for me to take my prenatal vitamins! Mommy Water is not just for pregnant women. Mommy Water is a great vitamin supplement for nursing moms as well. I personally take prenatal vitamins from the moment we want to conceive until, well I am still taking them! I plan to stop taking prenatal vitamins once I am done nursing and done having babies! Prenatal vitamins are a great everyday vitamin even if you are not pregnant. Mommy Water certainly helps those women (just about every woman) who have a hard time taking traditional prenatal vitamins. You can buy Mommy Water online, either in a sample two pack (one of each flavor for $2) or a 30 day supply for $28.99.